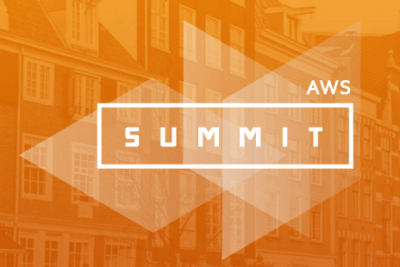 The team will be heading to the upcoming AWS Global Summit hosted in Santa Clara on the 12th-13th July. The event will be held at the Santa Clara Convention Center, with a schedule packed full of hands-on labs, keynote talks and breakout sessions over the course of two days. Topics that will be covered throughout the event include; the Internet of Things and the Hybrid Cloud. To see the full agenda for the event, click here. If you would like to meet with the team at the event, email info@console.to now to book in a meeting.